Formulated to remove light oxidation AND leave a high gloss layer of wax protection – CLEAN, RESTORE, PROTECT - all in one step. Formulated for tropical sun conditions when extra protection is needed. 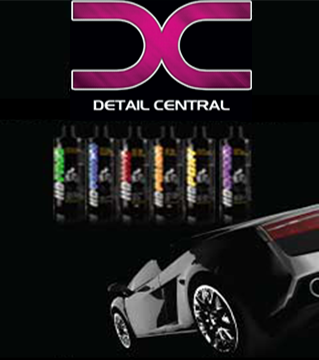 Leaves a hard, long lasting high gloss wax finish. Goes on fast. Buffs out easy. Apply cleaner wax to a workable section with a soft cloth or sponge applicator in a circular motion. DO NOT ALLOW WAX TO DRY ON THE SURFACE. Remove wax from surface using a soft, dry cloth or microfibre towel. For best results use a horizontal motion followed by a vertical motion. **note: Wax is best applied at temperatures of 50°F (10°C) or higher. FOR HEAVILY OXIDIZED surfaces use Woody Wax Ultra Gloss Restoring Compound prior to waxing.